Books for competition: Result of Naib Tehsildar and Tehsil Welfare Officer 2018; Apply For Mains Written Examination; Books suggested for reading for sure success. The HPPSC has declared the result of Naib Tehsildar and Tehsil Welfare Officer Exam conducted in June 2018. You can check your results by following the link given below. If you have made it to the pre-examination, many congratulations to you and wish you luck for the mains examination that is soon coming up. But it is advised to the candidates that they do not take it easy as there has been a paradigmatic shift in the pattern of the examination given the cut throat competition. Please check the books suggested for reading. Also link is given below to check the result of Naib Tehsil Mains Examination 2016. Personal Test is awaited. Read Either of Indian Express and The Hindu. 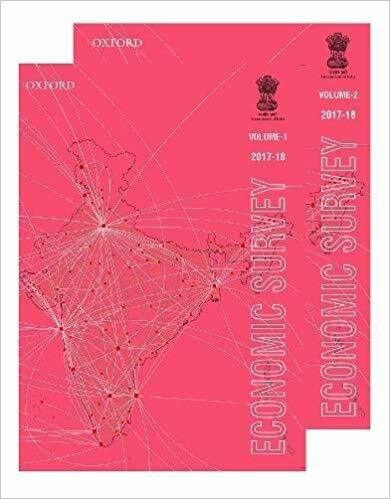 The Indian Express has its edge where one of its columns, The Explained has deep and extensive research and analysis of all social and political current issues and I have seen most of the teacher preferring it over The Hindu these days. Moreover Indian Express is little cheaper. You can access The Hindu online if you have access to the Internet. Some of columns of The Hindu are extremely important as well. For example, The Science Section is very important so please refer it, even if online. Read Yojna and any one of the monthly magazine dealing with the current affairs. Now a days, analysis of monthly magazines is also available if you don't have time to read the magazine. You can refer to Unacademy Videos which of course is a good resource. 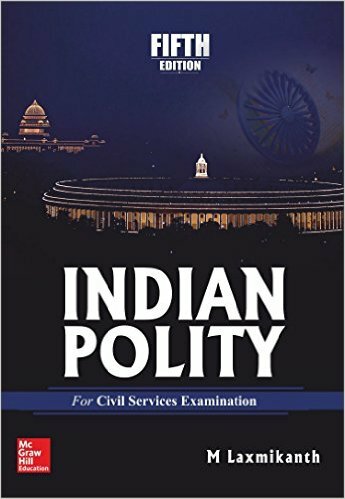 Indian Polity by M.Lakshmikant is one of the most recommended books for UPSC IAS examination. The best thing about book is its structure. 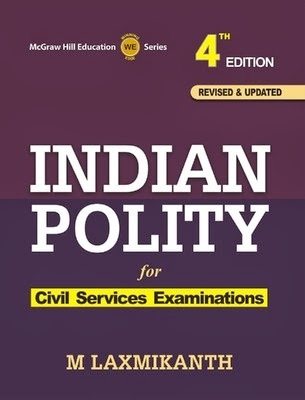 The book is in notes form and there is no need to make separate notes for Polity if you read this book. The language of the book is also very simple and free flowing. 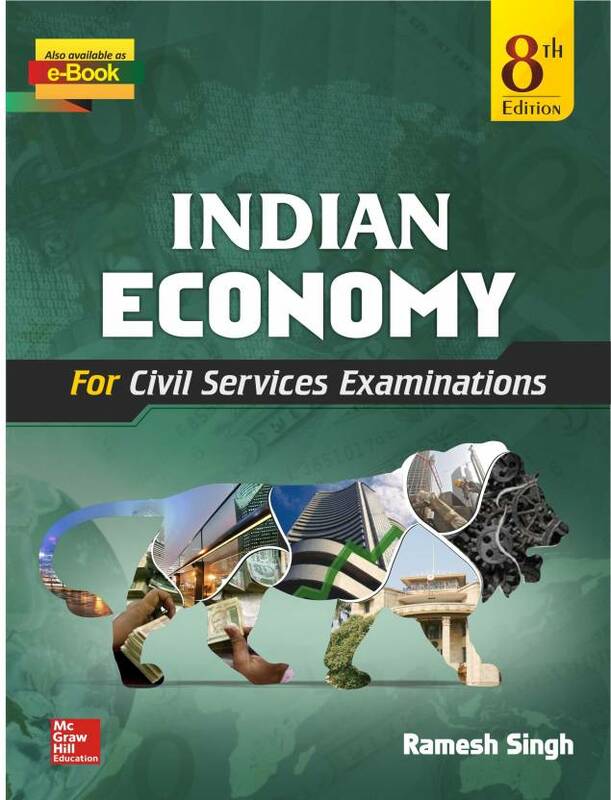 Before you read anything else about economy, I think you must for once know what economy is. 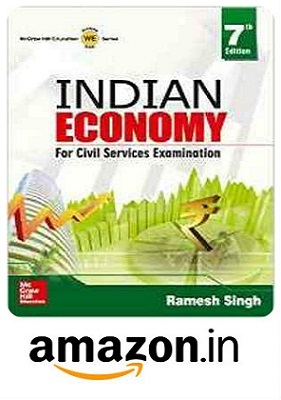 Ramesh Singh has done a great job by providing nuances of economy in simplest form.Besides this is a popular book. This book has lately been the bestseller online and offline. But really this deserves the best.The book has been compiled in an easy way and very comprehensive approach. 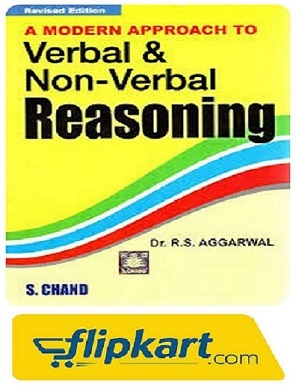 This is a must have for every aspirant. Tried and tested the book has long reputation of brief and precise content. 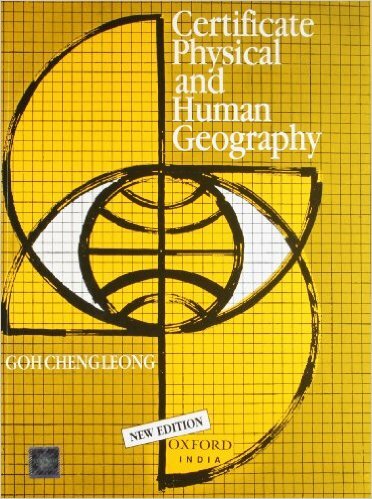 One of the best books in short. It would seem as if you are reading an NCERT book while going through this book. 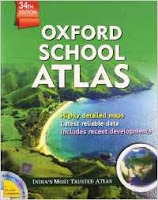 Also, now new edition of the book is available which is duly updated. The book is brief and concise. 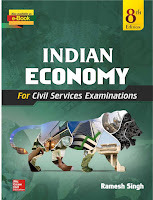 Though some facts might attract controversy but overall the book covers all the topics and suffices the need of modern history for UPSC exmination. Also Spectrum History by Rajiv Ahir is equally good. 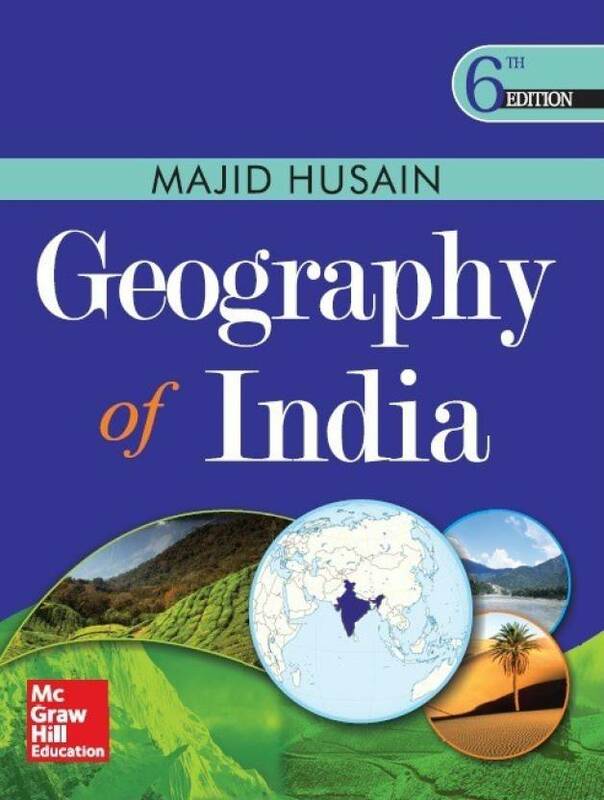 This book is good given the Indian Freedom Struggle phase especially after the Revolt of 1857.The book has few chapters which are exclusive to the modern history writing. 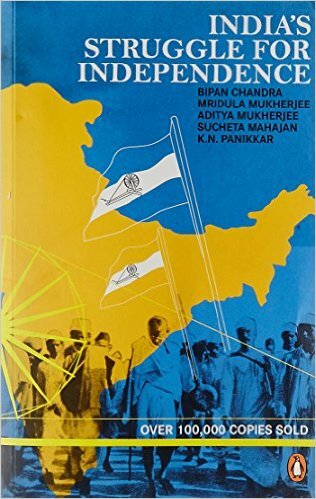 The chapters like Exploding the myth of formation of Indian National Congress are analytical as well as open to criticism. Worth buying. Indian Art and Antiquity is distinguished in the world. There are many questions asked from Art and Culture of India. It is tough to remember facts pertaining to Indian culture when you read it from various books. This s a simple book covering little but significant facts. Oxford School Atlas is sufficient for HPPSC, UPSC and other state level competitive examinations.This is the latest edition. 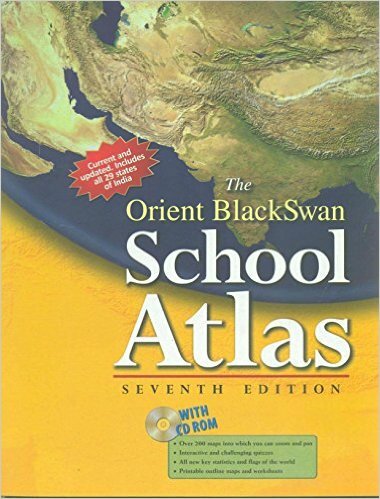 Also you can opt for Atlas by Orient Blackswan which is equally good. 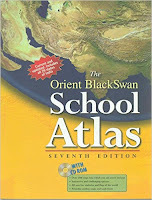 This is also a good atlas and sufficient for the UPSC preparation.